Disney Parks Blog has made an exciting announcement just in time for Earth Day! Walt Disney World has been in collaboration with Reedy Creek Improvement District and Origis Energy USA to develop a new 270-acre, 50-megawatt solar facility! 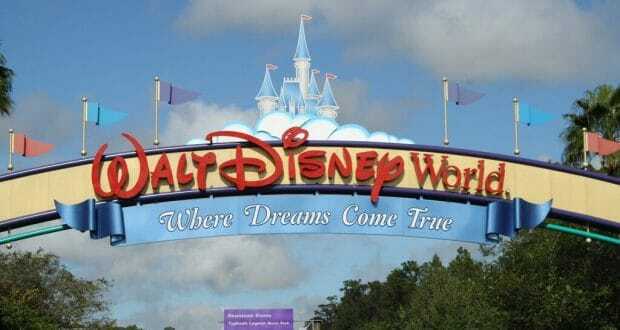 This new facility is expected to be in operation by the end of the year and will generate enough power for two out of the four major theme parks at Walt Disney World. In order to create this solar facility, it will include a half a million solar panels. When in operation, it is expected to reduce greenhouse gas emissions by more than 57,000 tons per year (think of that as removing 9,300 vehicles off of the roads). That is a huge impact to helping in conservation efforts! 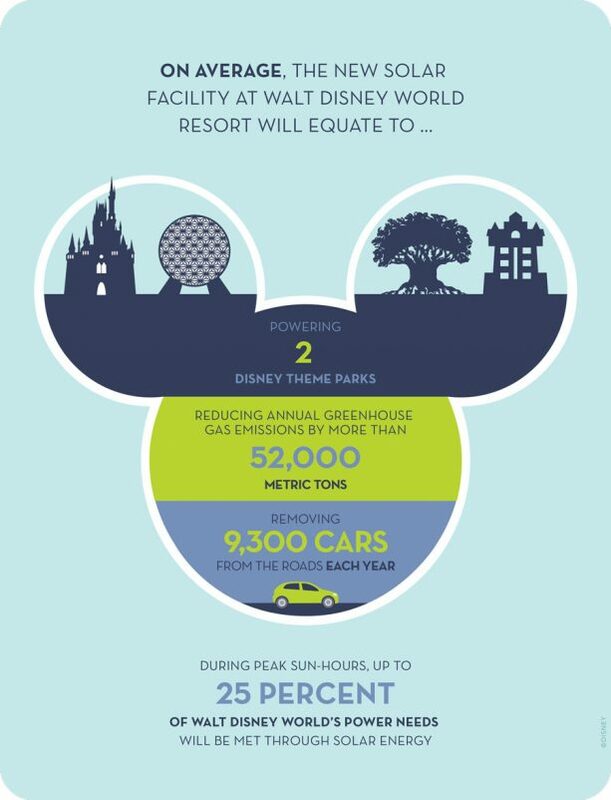 This is all part of the goal that The Walt Disney Company set to reduce net greenhouse gas emissions by 50% by 2020 from where it was at in 2012. This new solar facility will be located close to Disney’s Animal Kingdom and construction will begin very soon. The first of the solar panels have been delivered. With the five-megawatt solar facility near Epcot and this new facility, there will be enough renewable clean energy generated to provide up to 25 percent of Walt Disney World’s power needs. This is a major step in the right direction and we are extremely excited that Disney has made such a commitment to helping the environment. What do you think of the addition of the new solar facility?